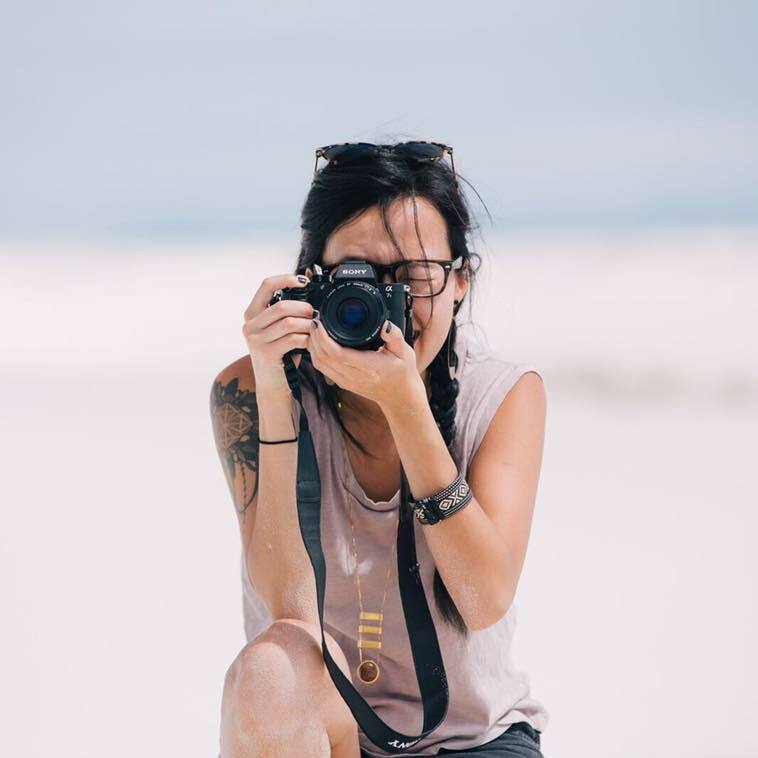 Stef is a freelance filmmaker based in San Francisco, California. With a passion for documentary filmmaking, she loves to produce films that reveal the beautiful, inspiring, vulnerable nature of the world. Throughout her career she has worked on a wide range of content including documentary and narrative films, music videos, promotional videos, and wedding videos. Focusing mainly on post production work, she collaborates with other filmmakers and production companies to produce media content for commercial and non-profit clients. She is originally from Costa Rica and she has a BFA in Motion Pictures and Television from the Academy of Art University.